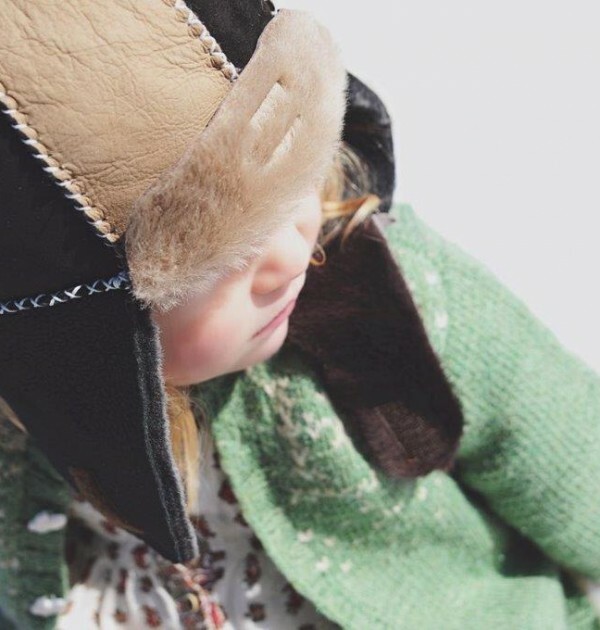 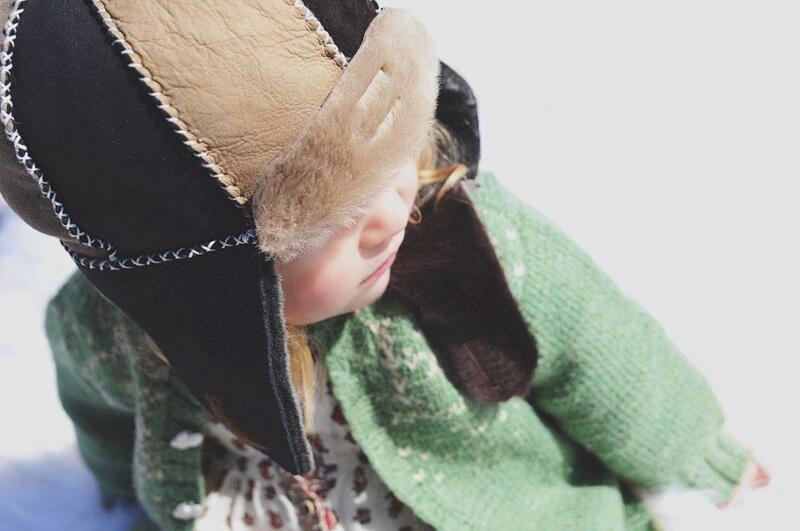 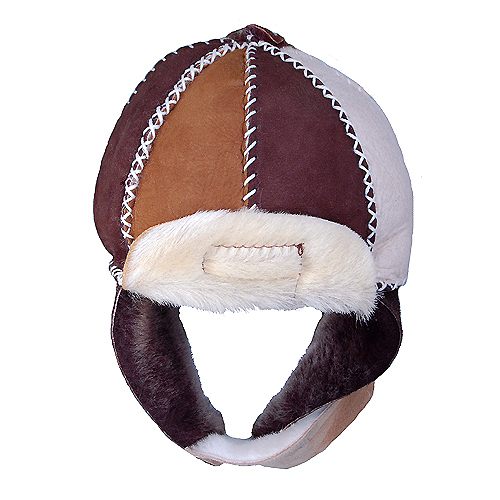 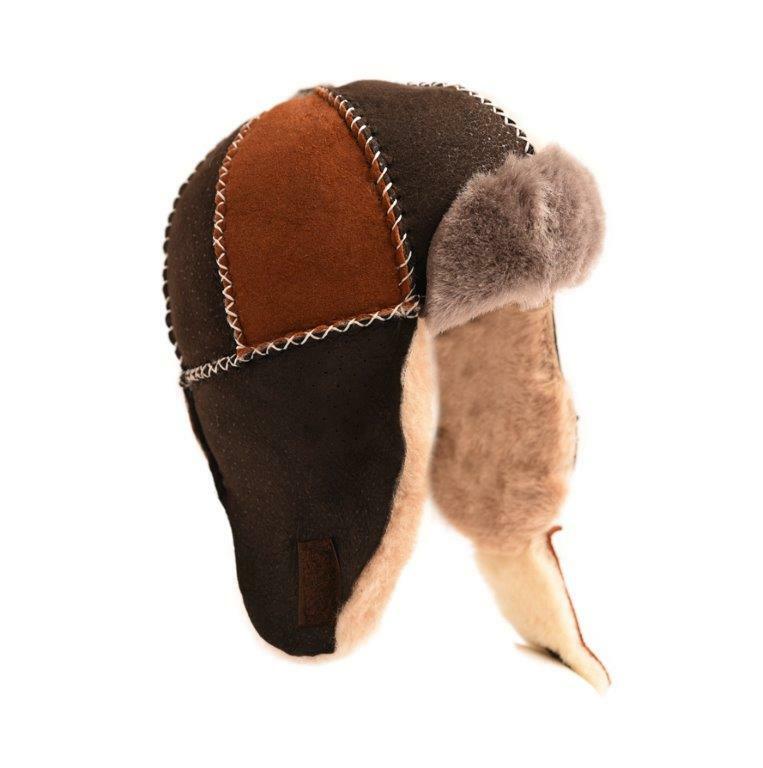 Keep Baby warm and stylish this winter with our baby aviator hat. 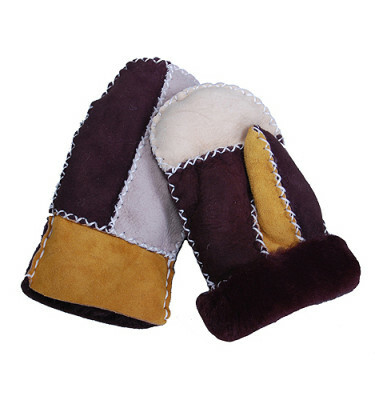 It is made of genuine Merino sheepskin and is free of PCP or any other toxic material. 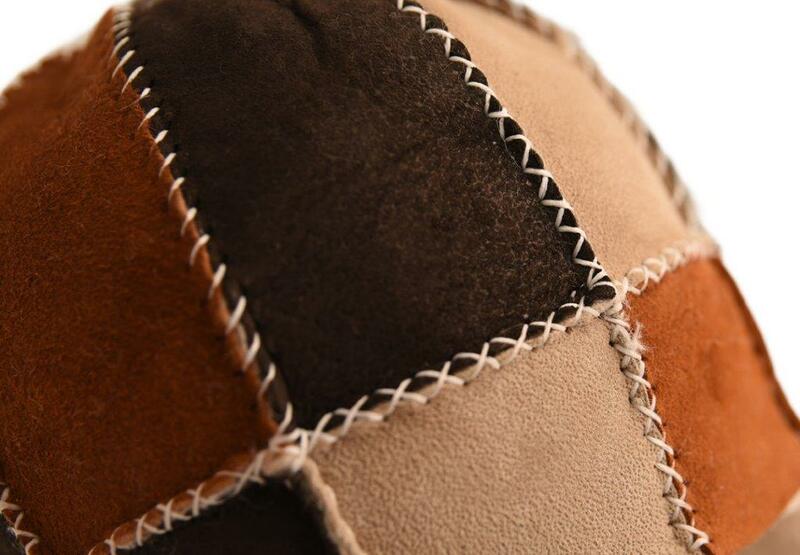 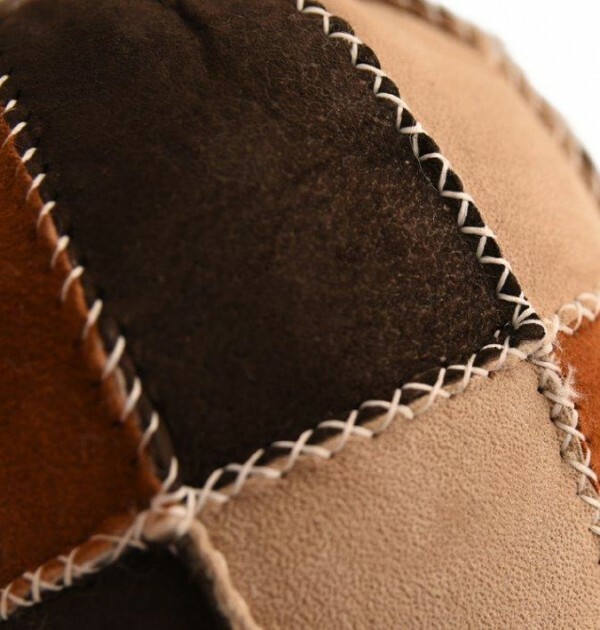 The outside is soft suede and the inside is plush sheepskin. 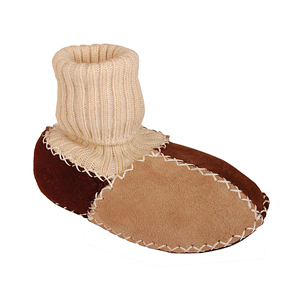 Every piece is hand stitched and is naturally water and stain resistant.